On this podcast our guest is Vincent Aiello, call sign Jell-O, a 25-year veteran of the United States Navy and qualified Top Gun instructor. 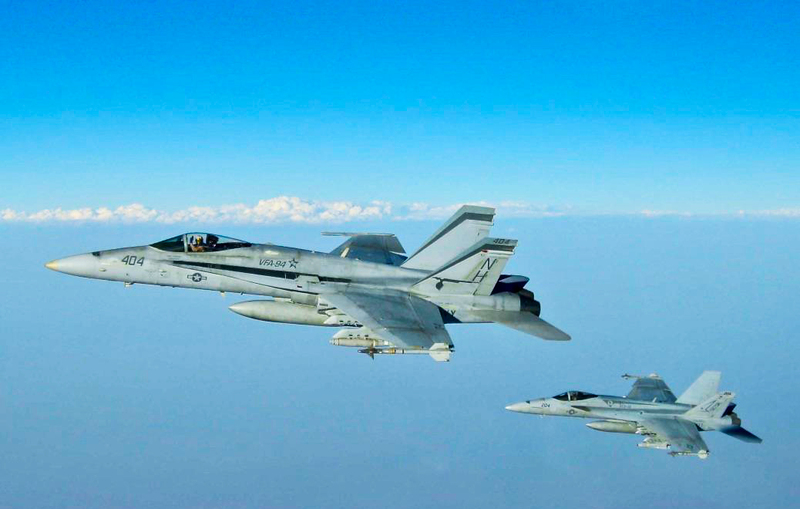 His career as a naval aviator took him all over the world and he was involved in several operational deployments, including to the Persian Gulf for Operation Southern Watch in the late 1990s. Aiello is rated on several types, including the A-4 Skyhawk, the Classic Hornet, the Super Hornet, the F-16, the Boeing 717 and soon the 757. Photo Credit: Vincent Aiello (Jell-O) who has more than 3800 hours on fighters and 705 carrier landings. If you’ve never heard the story of getting carrier qualified and what it is like to take a lap around the boat then you’re in for a real treat on this podcast. 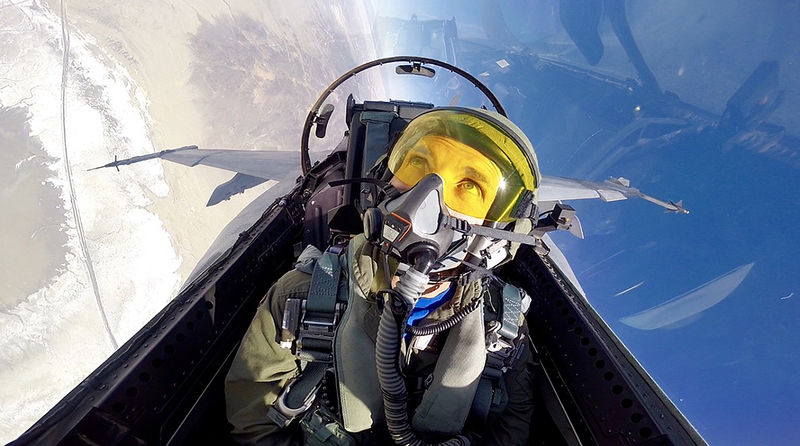 Outside of aviation, Aiello resides in San Diego with his wife and two sons and keeps busy with his job as an airline pilot and the host of the Fighter Pilot Podcast. Aiello’s passion for naval aviation is infectious and it is my pleasure to be able to share his stories with you. Don’t forget to subscribe and share the show so you can stay up to date with all of our episodes. You can find all of previous episodes of the Australian Aviation podcast here. Jell-O post refueling over the Middle East. Photo credit to the tanker crew. Quite a flying career for sure but well and truly beaten in the ‘traps’ department by USN Ret’d Capt. John Leenhouts who accomplished 1,645 traps during his Naval career.